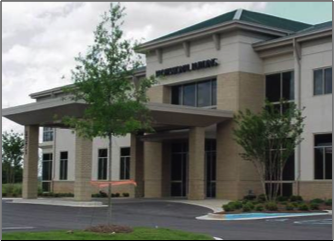 The social and economic benefits of a public health initiative coupled with an ideal market opportunity led Huntsville Hospital to desire locating to Madison, Alabama and creating a 25 acre medical campus. INKANA Development was selected as developer to take this vision to full realization. 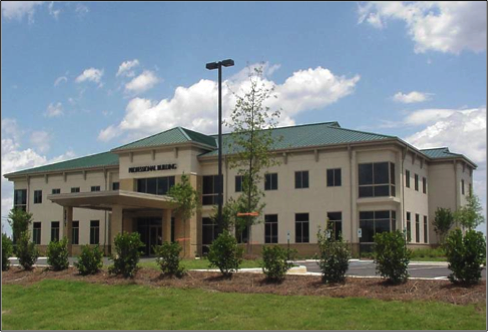 Phase I of the master plan included the build-to-suit construction of a 25,652 square foot, two story medical office building on 4 acres. 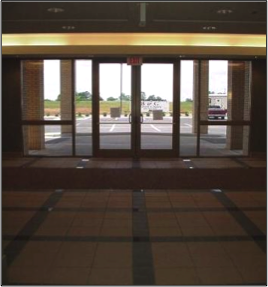 A “fast-track” 8 month construction schedule was required to meet its lease and budgetary obligations. 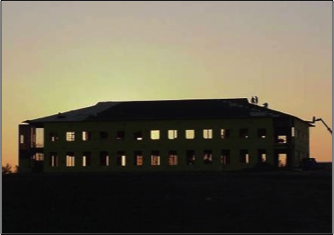 The completed facility has a commanding presence nestled atop a hill presenting its friendly glass and brick façade to Highway 72. The development Team consisted of Brasfield and Gorrie as the general contractor and JH Partners as the interior Architect.